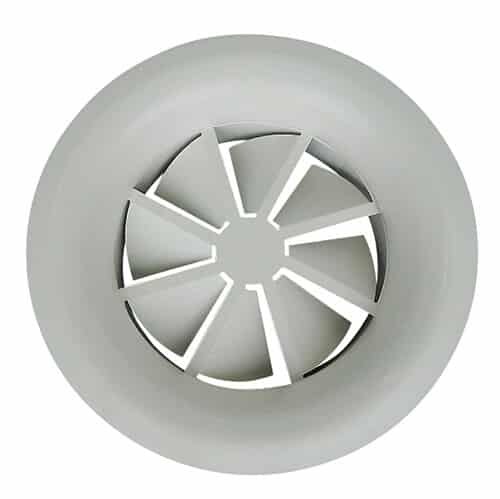 Our displacement diffusers series DTS are built in standard construction, sizes and surface finishes. 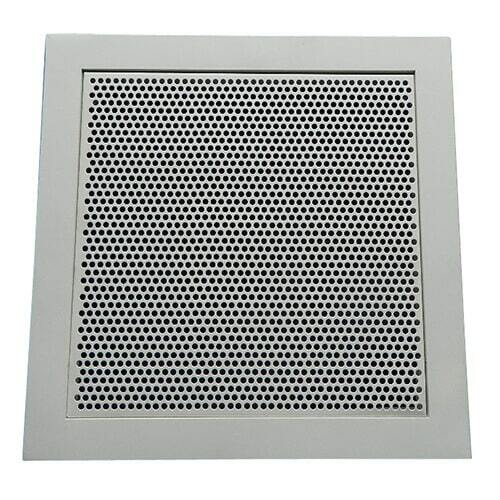 Outer active casing is made from perforated sheet steel plate,. 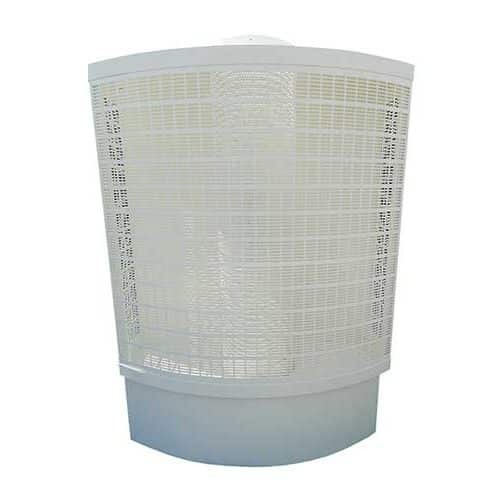 Inner baffle casing ensures equal air distribution over the whole unit. Full specification for ordering available in product data sheet below. 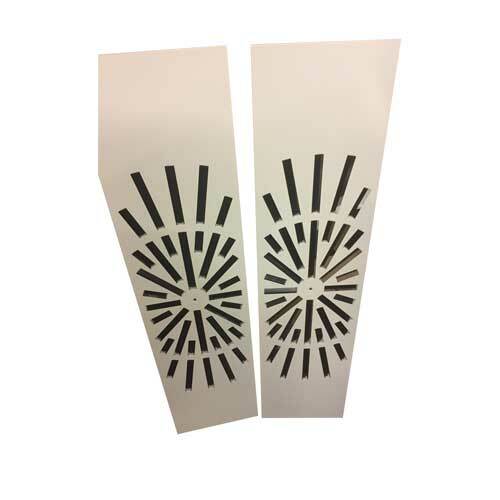 Displacement Terminal Diffusers series DTS are built in standard construction, sizes and surface finishes. The surface finish is powder coated RAL 9010 as standard. 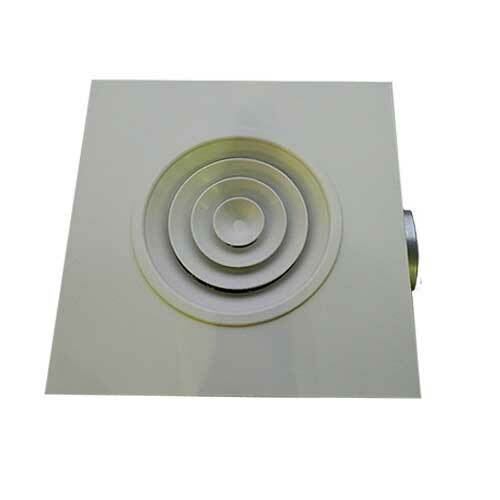 The outer active casing is made from perforated sheet steel plate, an inner baffle casing ensures equal air distribution over the whole unit.